I’m taking the challenge again this year – 3rd time. 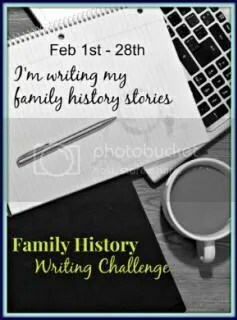 For the month of February I will work on the Colbert Whelan Family History book. I know, I know, I’ve been working on this for 7 years!! I have a complete draft, but it needs work – a lot of work. I’ve edited and revised much of the Colbert section, so for this challenge month, I will edit and revise the Whelan section. 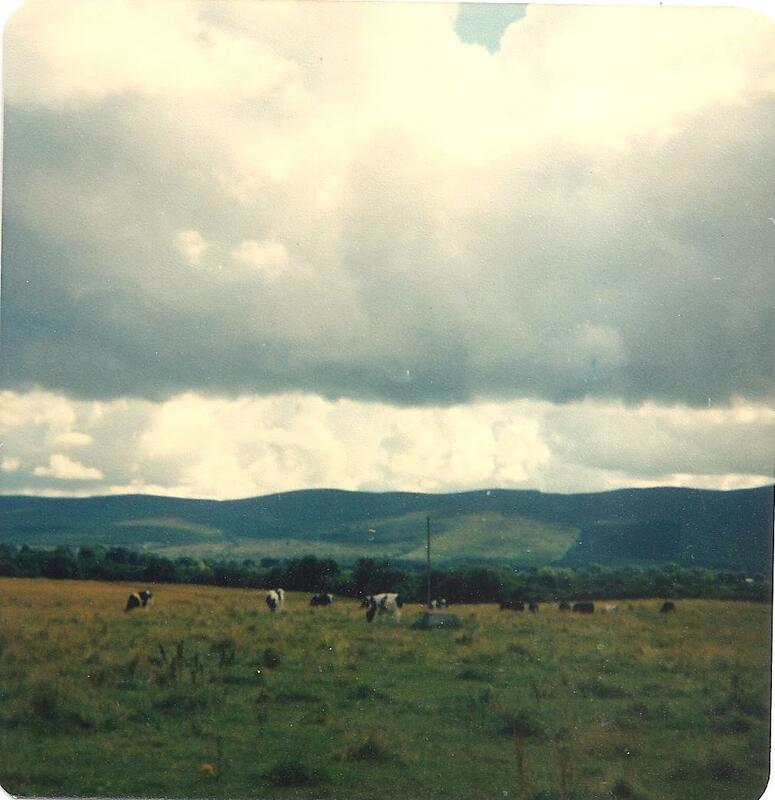 The story will start in Bansha, County Tipperary, with my grandfather’s parents, James Whelan and Honora Keating. The real challenge will be to complete each chapter – that means I must finish the index and citations too. I will post my progress from time to time, but let’s hope that the end of the month one chapter is compete. Then I will have to set up a plan to complete the rest of the book. These pictures were taken in 1973 by my mother. She and Aunt Angela went to Ireland and visited Bansha and Ross. 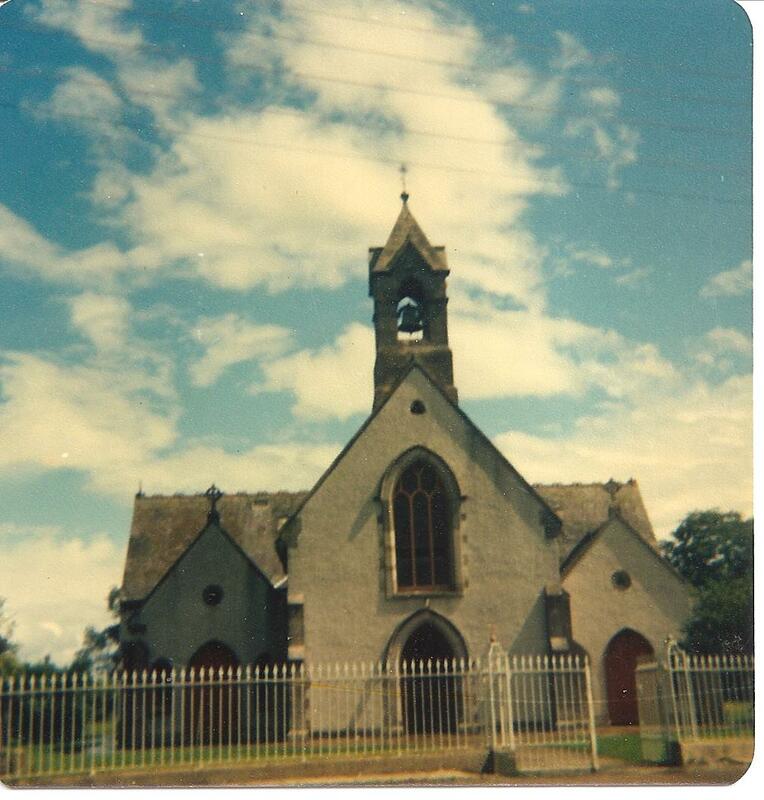 Bansha Roman Catholic Church – Whelans were baptized here.